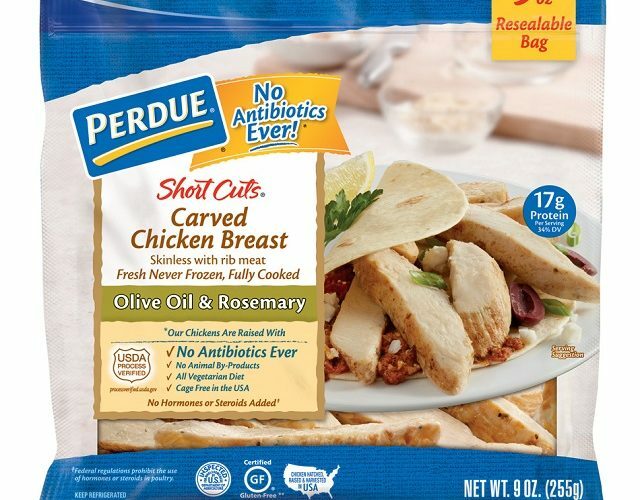 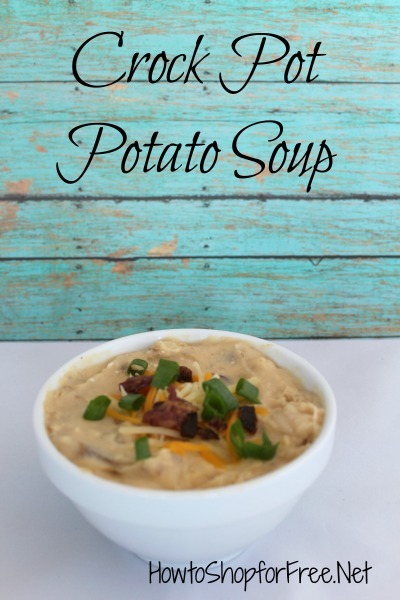 Perdue Short Cuts ONLY $1.99!!! 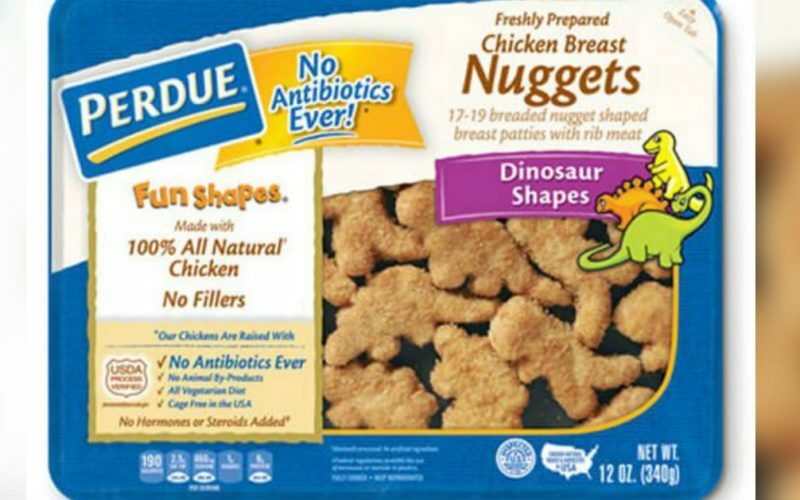 HOT–Perdue Chicken Nuggets for $1.00 at Market Basket! 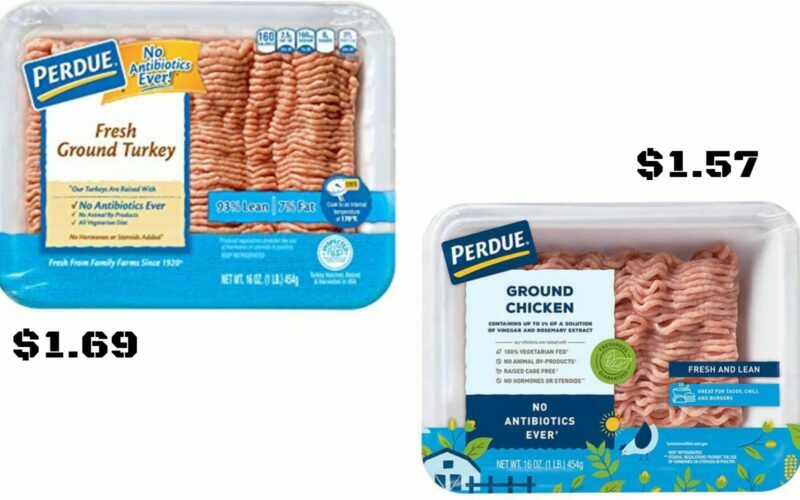 Grab Cheap Ground Chicken at Shaw’s starting 04/12! 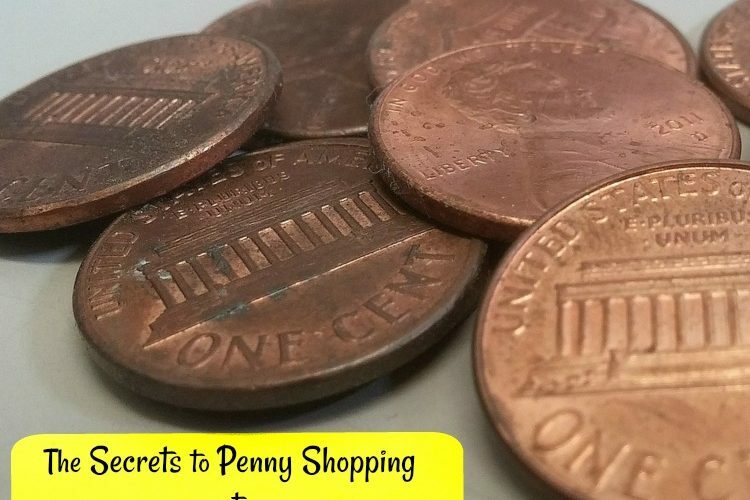 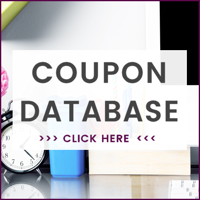 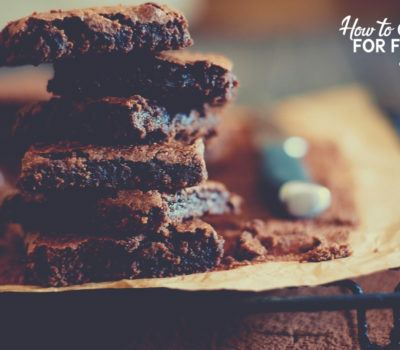 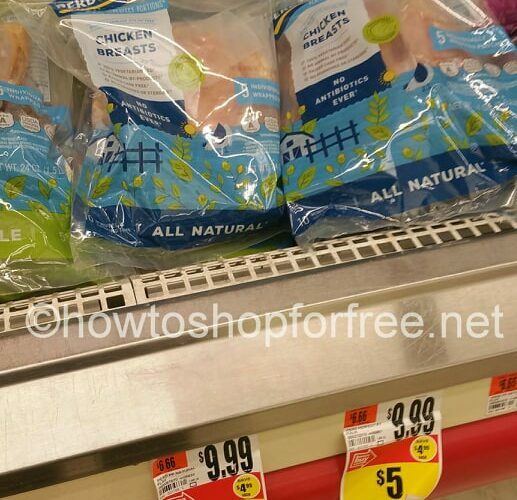 Perdue Shortcuts for $2.00 at Market Basket starting 04/07!! 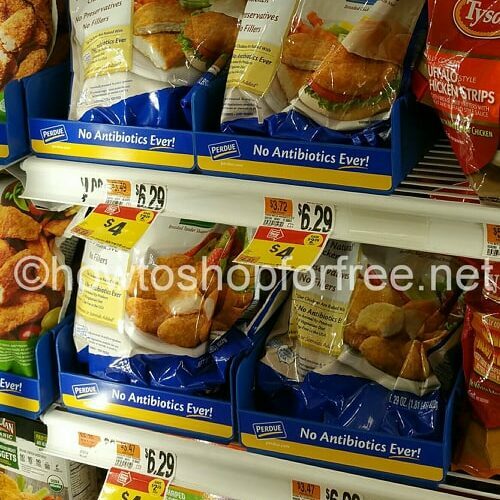 Perdue Chicken Nuggets for $1.00 at Market Basket starting 04/07!! 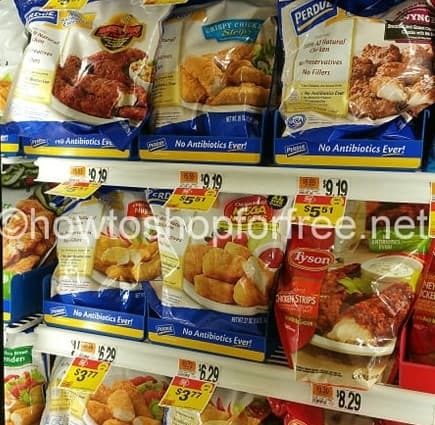 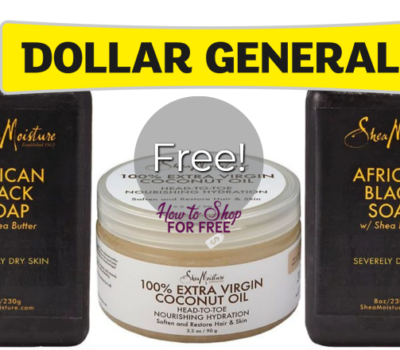 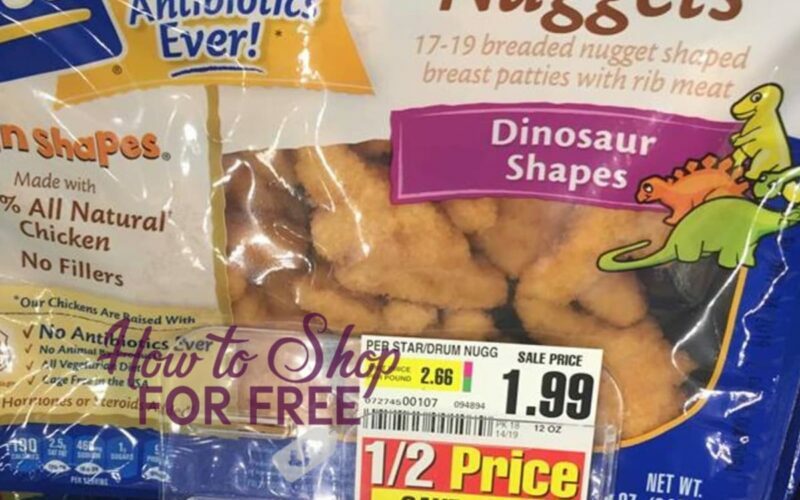 Perdue Nuggets Deal at Stop & Shop! 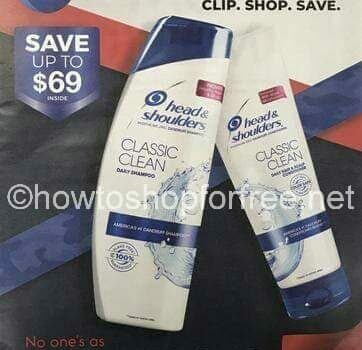 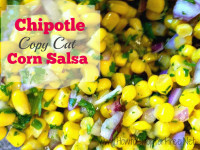 As low as $1.27! 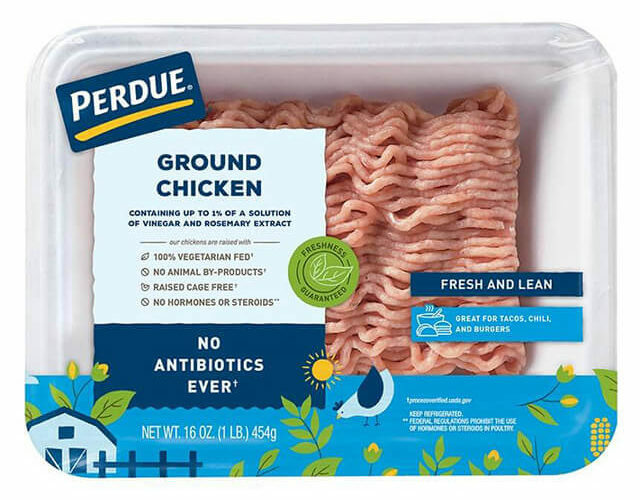 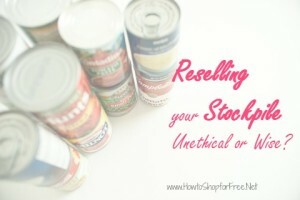 Perdue fully cooked chicken for CHEAP! 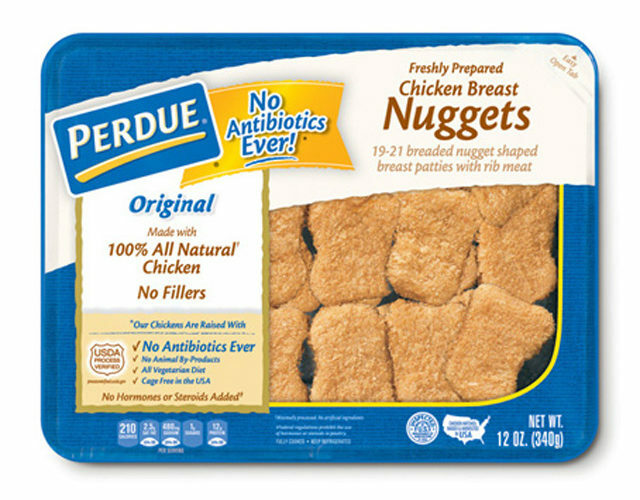 Perdue Perfect Portions for only $3! !